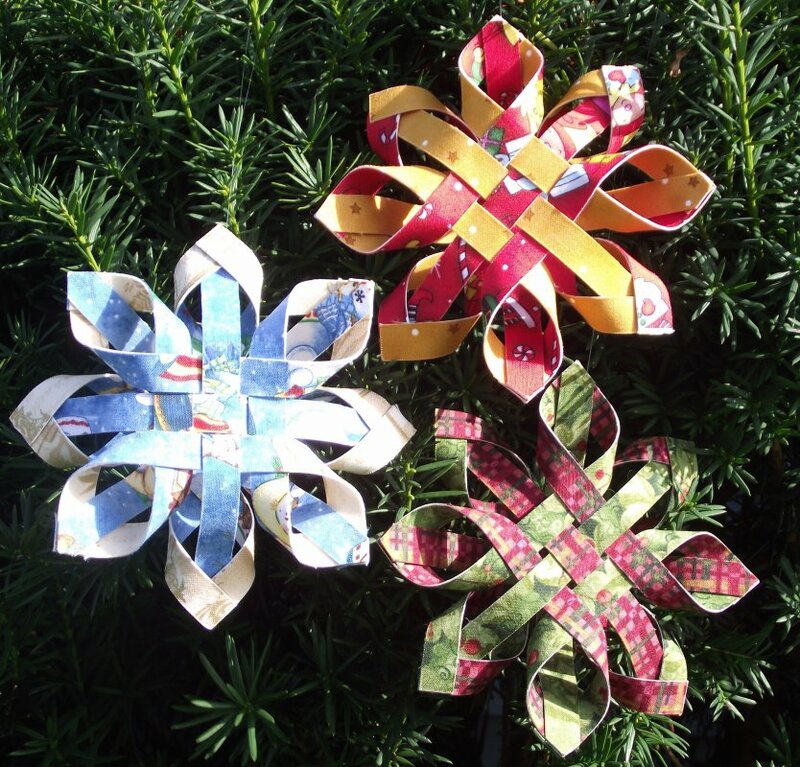 to make 6 beautiful snowflake ornaments. The finished size of each is 5". Please give us your name, phone number, and how many you want of the special. Please call with your payment information. You will be charged once for all items on Dec. 15 or 17.